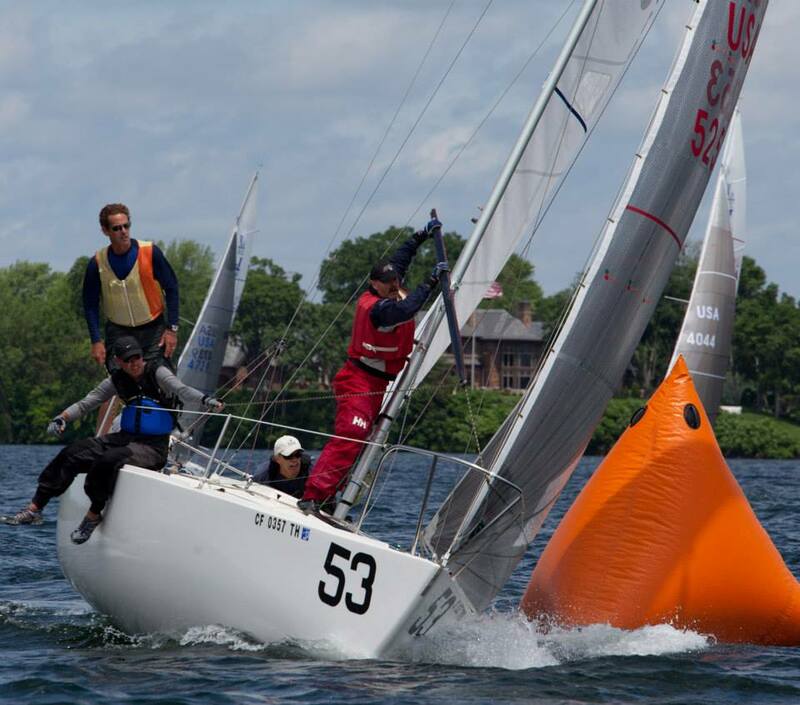 Mike Ingham of Rochester Yacht Club and his crew on USA5443 have earned the title of J/24 US National Champions at Wayzata Yacht Club in Minnesota. 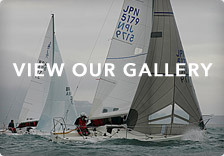 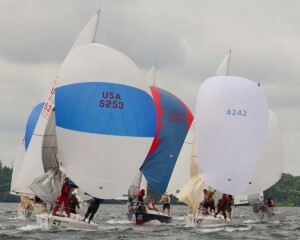 With just 10 points in eight races, the team comprised of Ingham, Tim Healy, Scott Ikle, Quinn Schwenker and Gordon Borges notched an extraordinary line of 1,(3),2,1,2,2,1,1 in the three-day event. Travis Odenbach, also of Rochester Yacht Club, placed second with 22 points on Honey Badger. 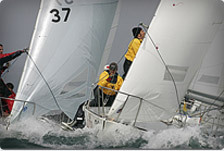 Local Rolf Turnquist’s Oz came in third at 24 points, with Bill Allen at the helm. 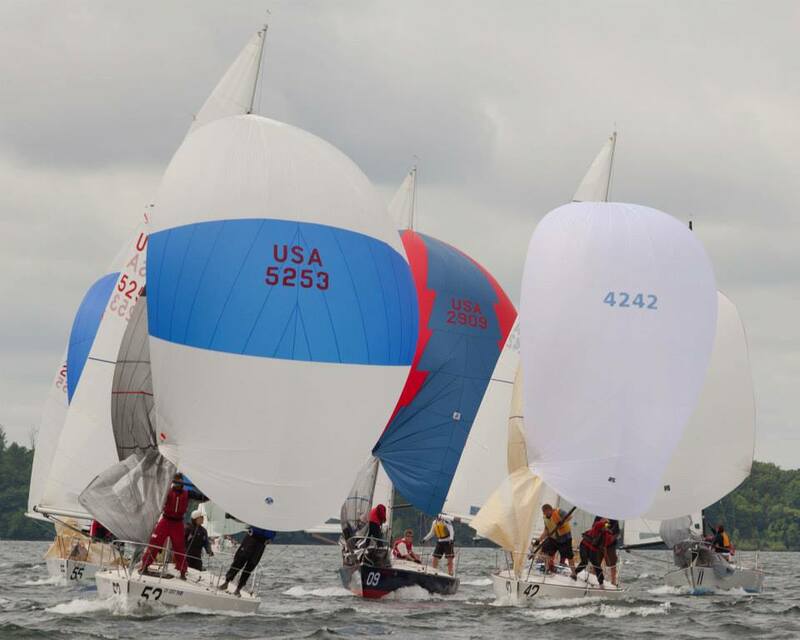 The top 5 of 20: Mike Ingham, USA5443 (10 points), Travis Odenbach, Honey Badger (22 points), Allen/Turnquist, Oz (24 points), Pat Toole, 4 Big Dogs (27 points), Olness/Johnson, Zoom (36 points).